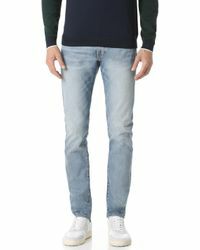 Offering up casual wardrobe cornerstones with an urban flair, New York-based Club Monaco continues to draw loyal fans from all-over the world. 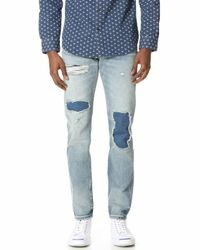 Known for its affordable take on luxury, the iconic brand has championed eclectic separates since its inception. 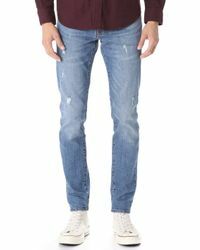 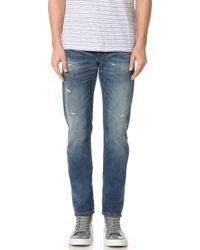 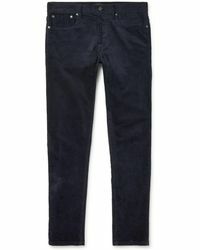 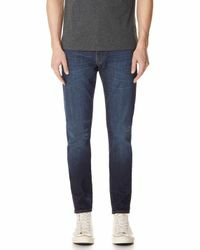 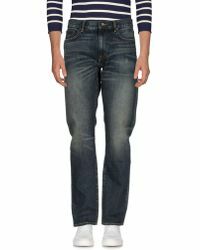 Relaxed, easy to style and coolly-nonchalant; men's Club Monaco jeans are essential staples. 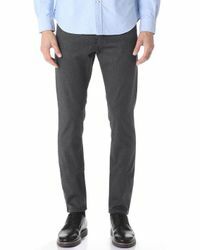 From slim-fit and straight-leg silhouettes to lightweight and coloured designs, this range is expertly tailored for a flattering fit.